The Joslyn Round Barn was built by Clem Joslyn in 1910. Clem eventually sold the Farm to his cousin Ralph, who spelled his last name, Joslyn, with an “i” (go figure!). It was used as a dairy barn from 1910 until 1969, when Marge “Joslin” said to Ralph, “Either the cows go, or I go.” Marge and Ralph stayed until 1986 when Jack and Doreen Simko bought the Round Barn Farm in March of that year. They spent eighteen months restoring the farmhouse into a seven guestroom Vermont Inn, and then turned their attention to restoring the Round Barn. 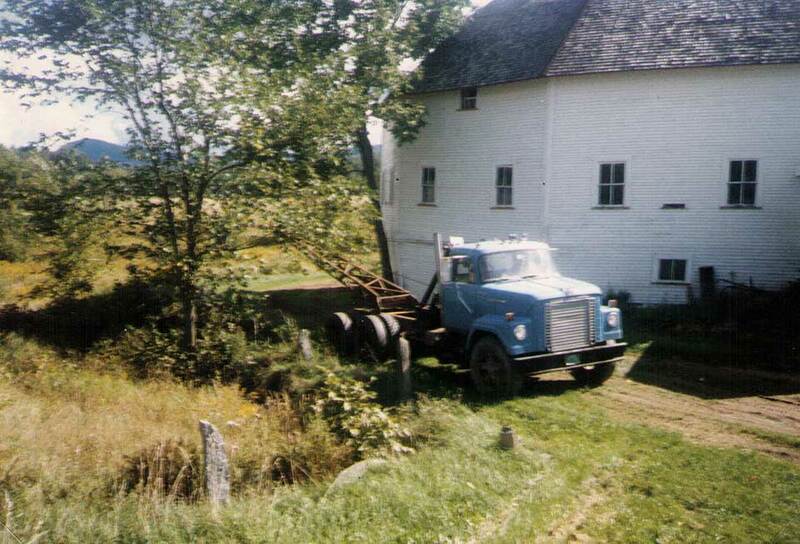 The Barn restoration began in June of 1988 and was completed in June of 1990. During the restoration, the entire barn was jacked up, and a new concrete foundation was poured to replace the original crumbling stone foundation. A new insulated roof was added, the cedar shakes were replaced, the clapboards were repaired and repainted, and the hand-hewn timbers were reinforced or authentically replaced. 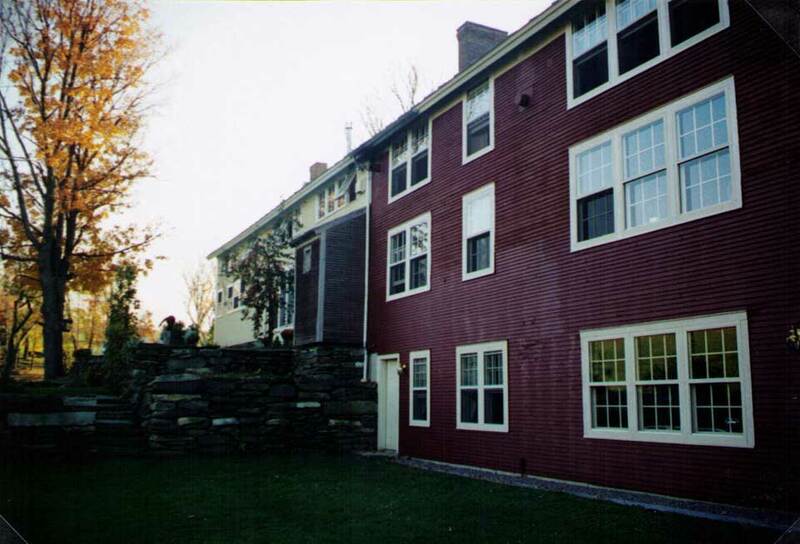 In 1992, four additional guest rooms were added to the Inn in the Horse Barn area of the extended farmhouse, thus completing the entire structural restoration. In 1999 a new suite, the Abbott Suite, was added. In 1988 the Joslyn Round Barn was proudly registered in the National Registry of Historic Places. 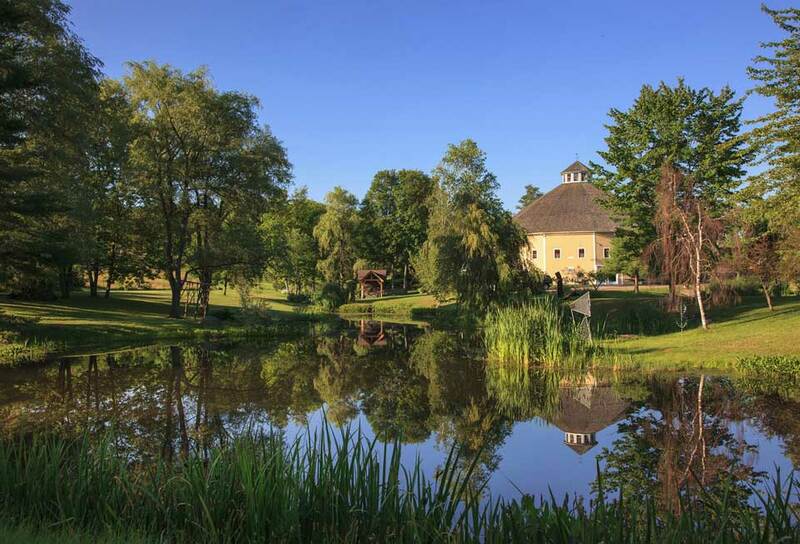 Unlike the early 1900’s when the Round Barn was a working dairy barn, the structure now hosts many community events and Inn-related activities. 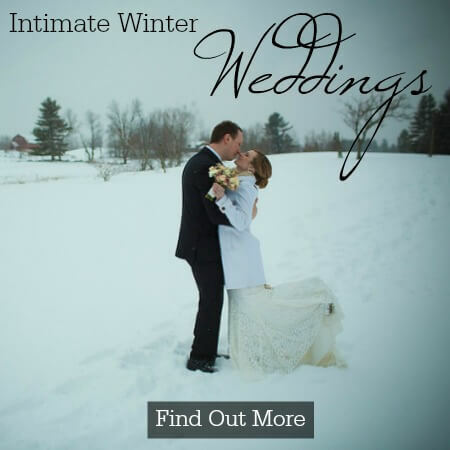 Weddings, concerts, art exhibits, and conferences are all held inside the twelve circular walls of the Barn. The ground floor houses our lap pool and greenhouse. During your stay, please feel free to take a step back in time, and appreciate the unusual splendor of the Joslyn Round Barn. The concept of the Round Barn originated with the religious group the Shakers. Some say the Shakers built their barns this way because “the devil can’t catch you in the corners”. For the farmers, round barns were very efficient because they utilize the laws of gravity. Large farm equipment was driven up the raceway into the Hayloft (top level) for storage and could be driven straight out. There was no backing out of corners in a round barn. The milking parlor (middle level) was home to many dairy cows that were herded in and out of the barn in a circle. There were trap doors in the floor of the stanchioned milking parlor to shovel manure directly into the wagons waiting in the bottom level to haul it out onto the fields. There were a total of twenty-five round barns built in Vermont, four of which were in the Mad River Valley. Today, there are only five round barns remaining in Vermont.